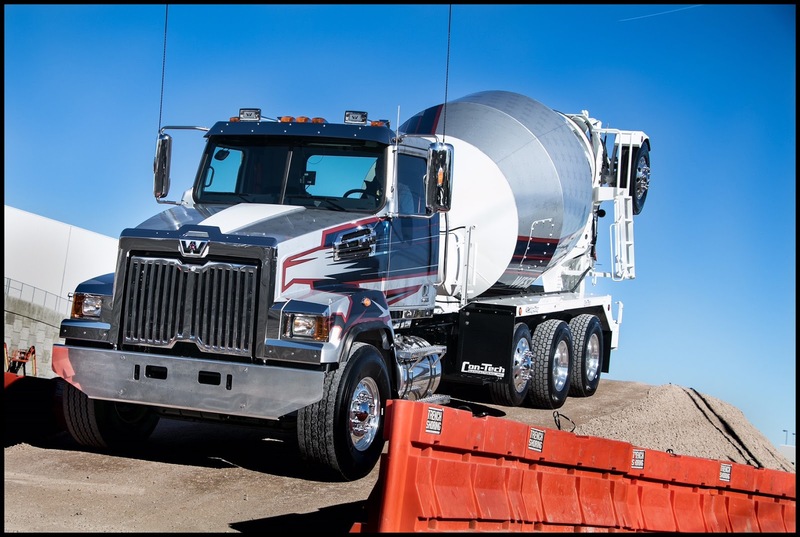 LAS VEGAS, NV – (Jan. 22, 2018) – At the 2018 World of Concrete (Jan. 23 – 26, 2018, Las Vegas) Western Star Trucks will showcase several of its custom-built vocational trucks and product options in the show’s Bronze Lot. Show attendees can also sign up to participate in the eighth annual “Western Star Trucks Get Tough Challenge,” which allows contestants to drive their choice of Western Star trucks on a short course while being scored on a 50-point scale. One grand prize – a 65-inch LED smart 4K Ultra HD TV – will be awarded to the overall top contestant, while prizes such as an iPad with 128GB storage capacity, Beats Studio3 Wireless headphones and an Amazon Echo Plus will be awarded to daily winners. All entrants will receive Western Star swag. To compete, contestants must have a current CDL and can register at the Bronze Lot. All Western Star’s vocational trucks are hand-built with the highest quality components designed to withstand any challenge. Roomy cabs, factory-installed options and body builder-specific options further add to the Western Star difference. Two 4700SF Con-tech bridge mixer trucks with Detroit™ DD13® engines and Allison 4700 Rugged Duty Series™ (RDS) transmissions. A 4700SB Holcombe volumetric mixer with a Detroit DD13 engine and Allison 4000 RDS transmission. A 4700SF Stone Slinger with a Detroit DD13 engine and Allison 4500 RDS transmission. A 4800SB tandem steer with a knuckleboom crane. 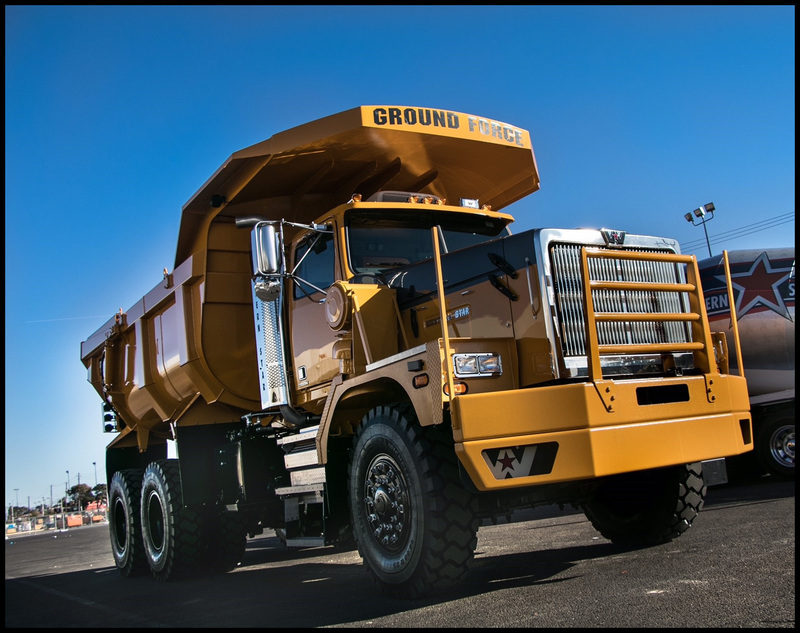 A 6900 XD40 Ground Force dump truck with a Detroit DD16® engine and Allison 4800 Off-Road Series transmission. For more information, visit Western Star in the Bronze Lot at World of Concrete. To find a Western Star dealer, visit WesternStarTrucks.com.